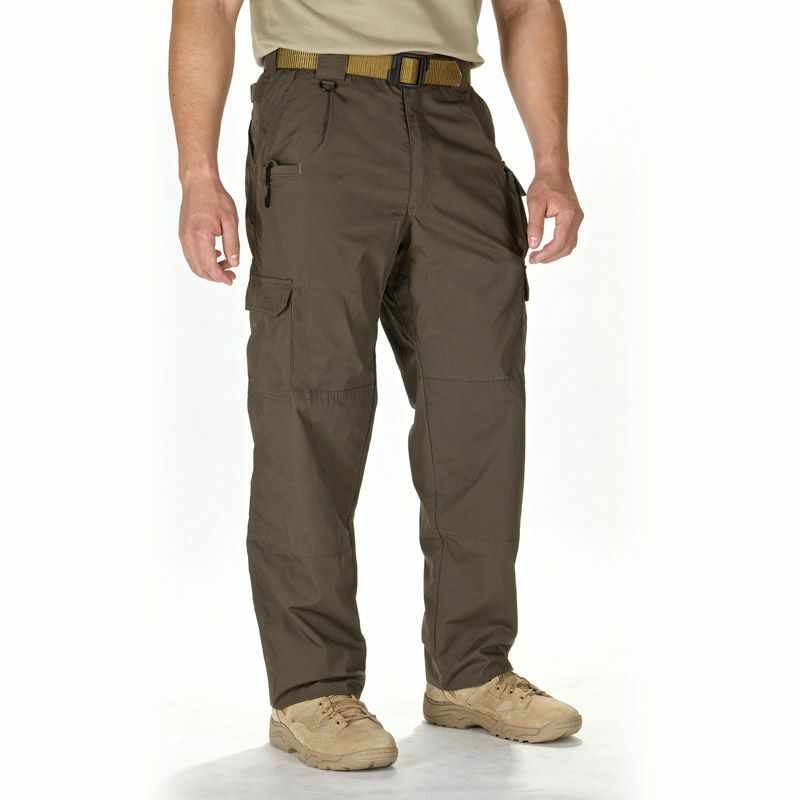 A longstanding staple of the 5.11 Tactical clothing line, our Taclite∆ Pro Pant is designed to provide maximum speed, performance, and tactical utility without sacrificing comfort. 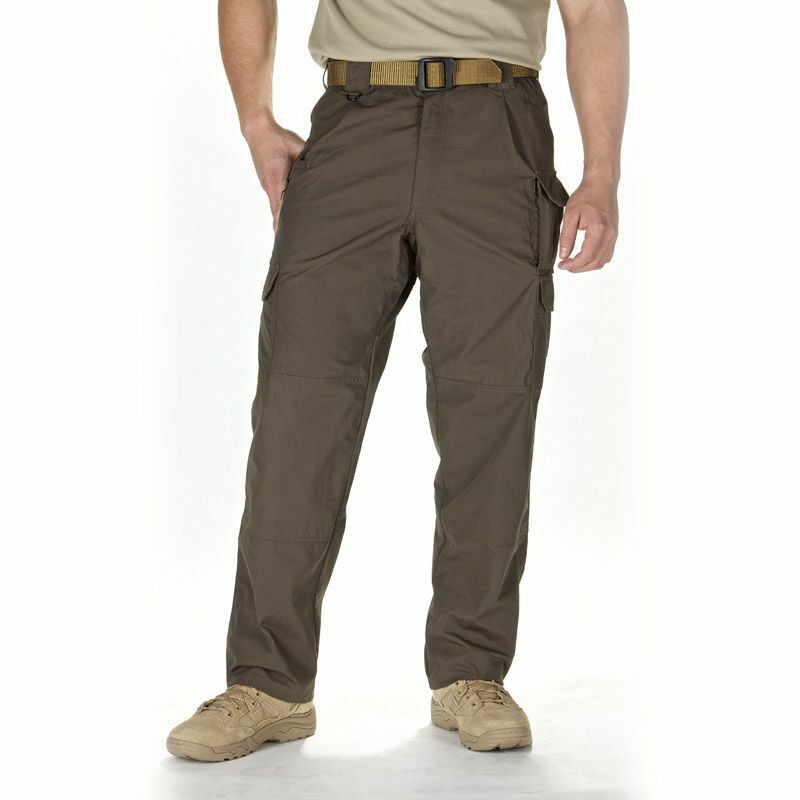 Crafted from ultra-lightweight poly/cotton ripstop fabric, the Taclite Pro Pant offers unbeatable mobility and resilience while remaining light and breathable enough for warm climates. 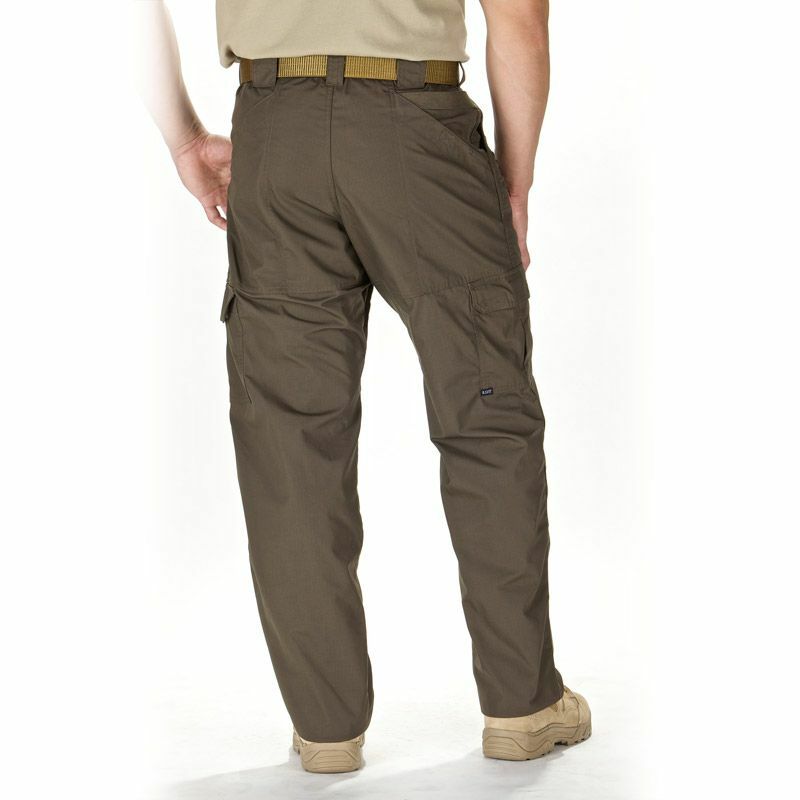 Additional features include an action waist and gusseted crotch to ensure full freedom of movement, and a seven pocket configuration with an integrated D ring to stow your crucial gear and accessories.